This is a new list with free to use skin and leather textures that you must add to your collection. Inside you will find human skin textures some of them are seamless tiling textures that means you can use them as patterns in Photoshop. We also included some animal leather skin and fur textures from different animals like reptiles, felines and other wild mammals(elephant, giraffe, zebra, etc). Hope you will find this collection useful enough and interesting enough to bookmark it. 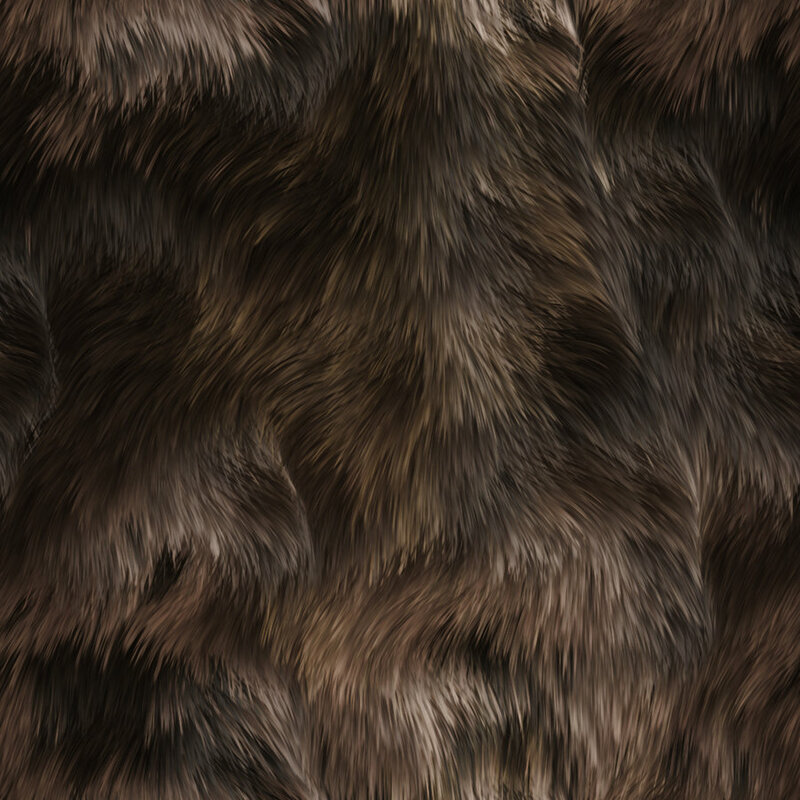 1 comment(s) for "Human and Animal Skin Leather Textures for Photoshop"
Another seamless animal fur texture.